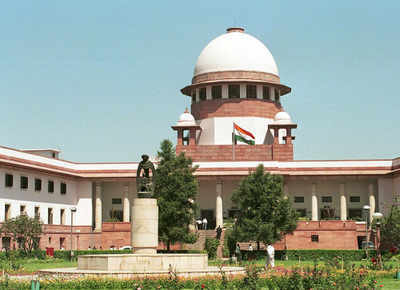 Supreme Court Recruitment 2018.Supreme Court of India, New Delhi has released a notification for the recruitment of Chauffeur vacancies.Check the eligiblity and notification prior to apply for the positions. Last Date for Submission of Application is on Sep 08th, 2018..
X Standard examination and holding a valid driving licence to drive light motor vehicle (goods/ passenger) with knowledge of motor vehicle mechanism. Experience: Minimum 3 years experience of driving a light motor vehicle (goods/ passenger). Age: 21 to 30 years as on 01.07.2018. Selection: Based on Written Test, Practical Test, Interview. 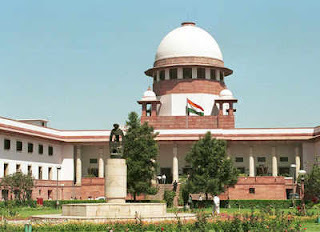 How to apply: Applications should submit in the prescribed form addressed to The Registrar (Admn.I), Supreme Court of India, Tilak Marg, New Delhi. Last date to apply: 08.09.2018.